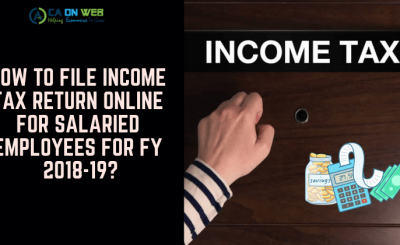 Are you Liable to register under GST? Casual taxable person: Any person not having a fixed place of business in any specified location but is regularly does the supply of goods or services in that particular location is called a casual taxable person. Any person making supply through e-commerce aggregator. 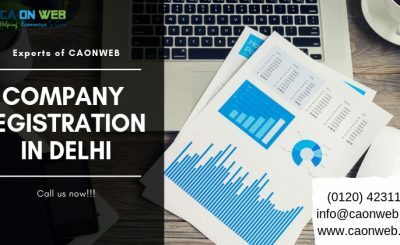 Any person who supplies online information & database access or retrieval service from a place outside India to a person in India, other than the registered taxable person. 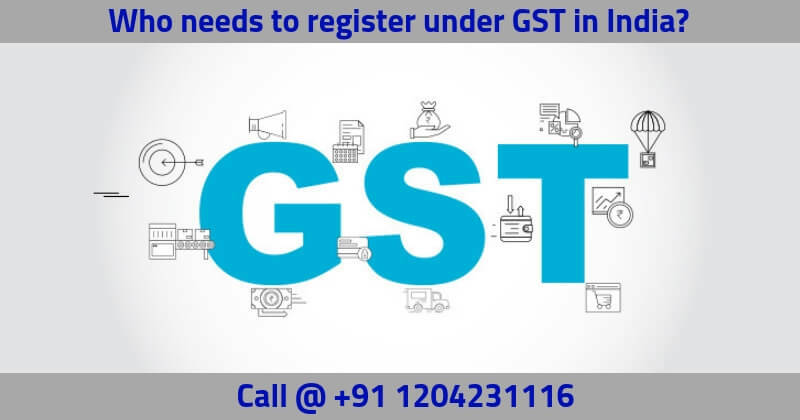 I’m not liable to register under GST, Can I still get registerd under GST? 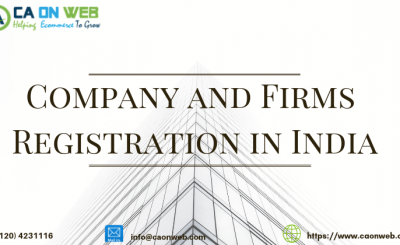 I am doing business in the various state where do I make the registration? Registration shall be done separately in all state where you are doing business. For each branch, you shall apply for fresh registration. I supply 100% exempted goods, do I need to register under GST?